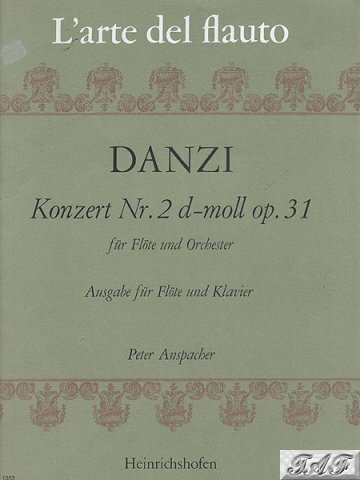 L'arte del flauto is a fast and challenging piece for both flute and piano. The book comes with flute part and piano accompaniment and is in very good condition with minor wear and tear. Make an instant payment for the full price (£7.00 plus £2.00 postage) directly to the seller's PayPal account.